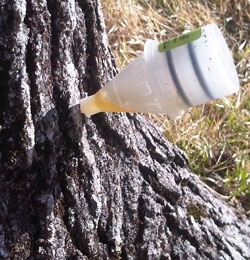 Microinjection is a technique that allows the direct introduction of materials, such as antibiotics, fungicides, insecticides and mineral nutrients into a tree without spraying. Microinjection is a type of trunk injection where small amounts of therapeutic chemicals, contained in sealed capsules, are injected into the trunk around the base of a tree. The injected chemicals are then distributed systemically by sap movement within the tree to the branches, leaves and even roots, within a few hours after injection. 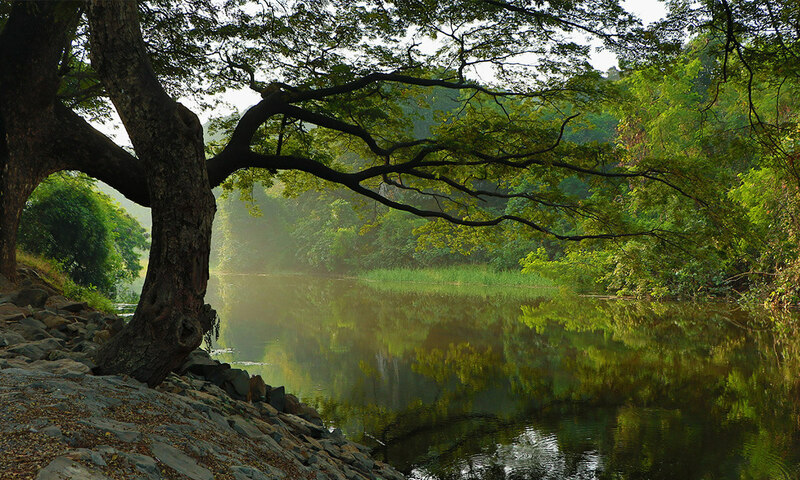 Tree microinjection sets a new standard for economical and environmentally safe tree health care. Microinjection provides a 21st century pest control alternative to foliar spraying. 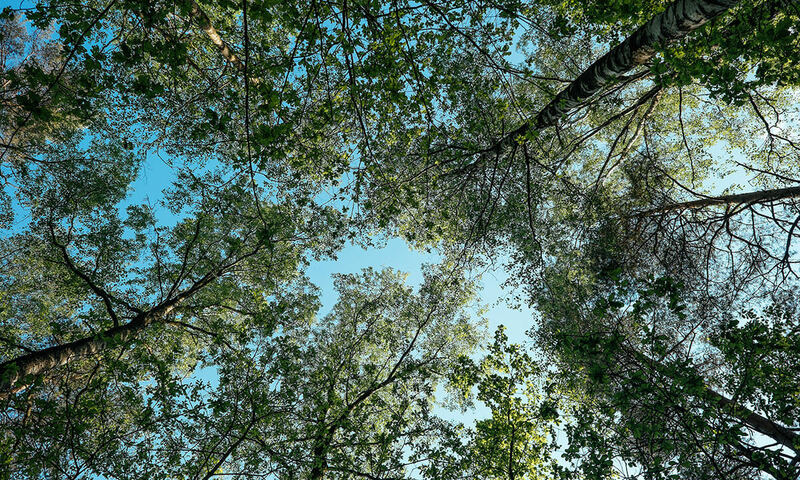 Spraying a tree canopy can be especially difficult in some conditions such as areas of high wind, very large trees or areas bordering water bodies. Microinjection offers the ability to treat trees where spraying is not practical. By injecting either a pest control product or nutrients directly into the tree's vascular system, we can manage pest populations without spraying and fertilize trees without depending on root function. Certain diseases and pests are most effectively and safely applied with this technique. We are well qualified and specifically trained to perform these technical treatments. We will let you know when we think that this is the best solution for your trees. Healthy trees and shrubs require a soil environment with adequate chemical, biological, and physical properties. Productive soils contain the proper balance of necessary nutrients, biological organisms, and soil pore spaces. For example, soils deficient in an essential element such as Manganese may cause visual symptoms of stress in trees including yellow, undersized leaves. Soil lacking an assortment of beneficial fungi, bacteria, and other micro-organisms is often compacted and lacks adequate structure and space for proper root growth and moisture retention.In order to provide better care for our clients’ trees, we provide complete soil sample analysis.Soil analysis determines nutrient content, soil pH, nutrient exchange capacity, and organic matter content. 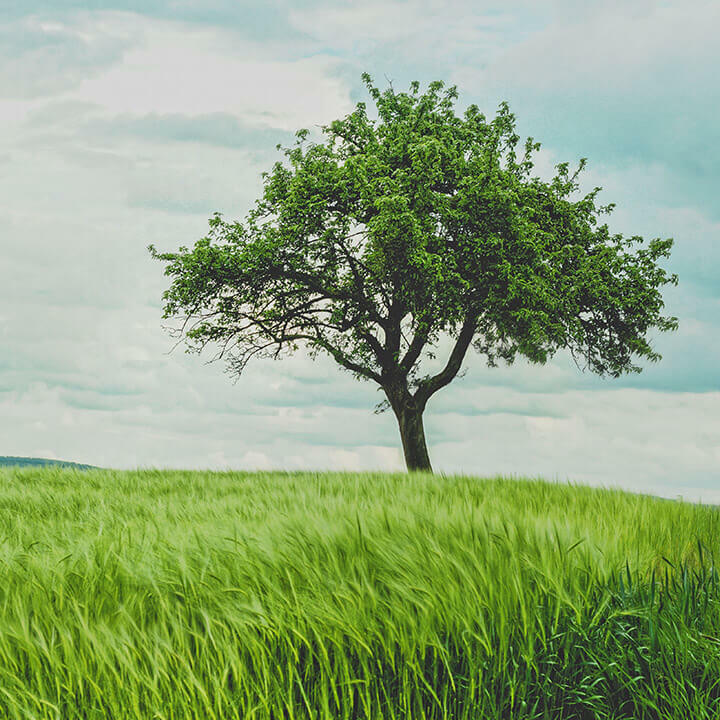 We provide this information by itself or as a first step towards developing prescription tree and shrub fertilization programs or soil management programs. 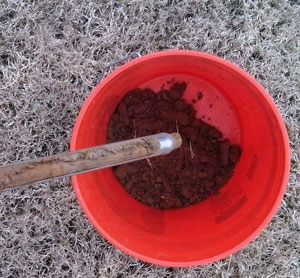 Soil analysis includes professional sample collection and accurate interpretation. Soil analysis reports are provided to our clients along with our recommendations. The single most important preventive measure you can take to enhance the health, beauty, and vigor of your trees is to Deep Root Feed your tree’s root system. A successful Plant Health Care Program begins with the proper nutrients. Your Woodland Tree Arborist PHC Specialist can detect impending problems and recommend the optimum time for fertilizing before signs of nutrient deficiency are visible and plant vigor has been compromised. 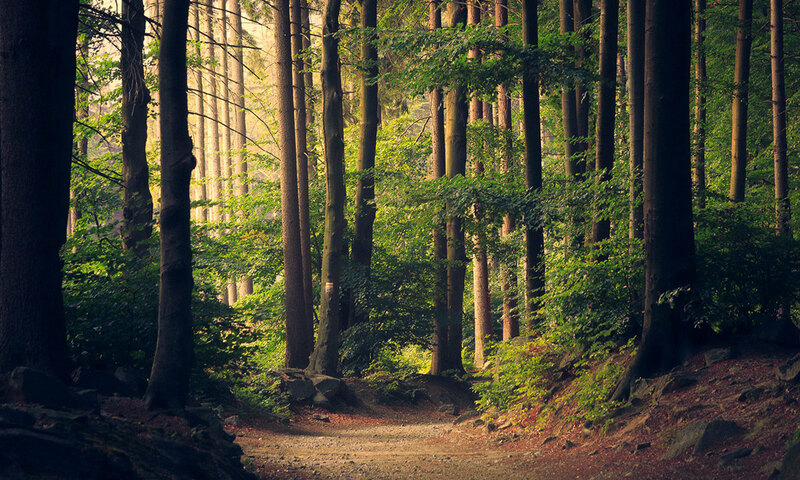 Trees and shrubs in your landscape actually exist in a foreign environment, even “native species”, lacking the nutrients found in the rich layer of humus occurring naturally on the forest floor. In your landscape--where there is limited natural fertilizer--tree roots must reach out to obtain the nutrients they need. Obstacles such as compacted soil, rock ledges, buildings, pools, and pavements often impede their ability to obtain nutrients. Don't count on your lawn fertilizer to help. Only an insignificant amount--if any--will filter down to the tree roots. You should treat your roots now, before the warning signs of nutrient deficiency are visible and the plant’s health has been compromised. Woodland Tree’s Arborists PHC Specialists can diagnose the situation and recommend the optimum time to fertilize. Trees receiving regular applications of essential nutrients look better and live longer.One to three treatments per year are recommended depending upon the environment your trees live in. Spring treatments are designed to stimulate seasonal growth and replenish soil nutrient levels. Summer treatments are designed to provide essential nutrients and water in the dry summer months. Fall treatments are designed to prepare the tree for the stresses of winter, improve rooting and carbohydrate reserves.